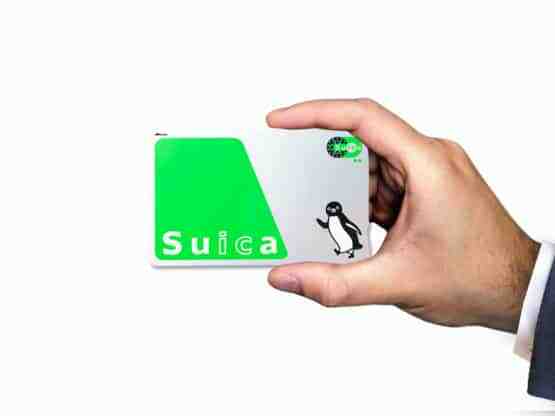 Buy your Suica Card online before you travel! The Suica Card comes ready to use and is credited with 2,000 yen (including 500 yen deposit*). Easily add more credit if required. For ease and convenience when using Japan’s public transportation system, get yourself a Suica card. 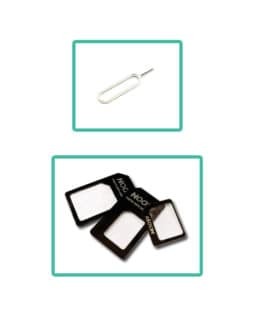 It is a prepaid, rechargeable IC card that you can use to pay for train and bus fares around the country by simply touching it on a reader every time you enter and exit a train station or get on or off a bus. Purchase your Suica card online before you leave for your trip! If you do not want to have to deal with figuring out how the ticket vending machines work or how to find your way to the JR East Travel Service Centers after a 12-hour flight, you can always buy a Suica card online, days, weeks or months before your departure. SIM Card Geek can ship your Suica card to your home address, totally free of charge, so you can have one with you ready for use as soon as you arrive to Japan. Suica cards are available for adults at the cost of JPY ¥3000. The Suica Card comes ready to use and is credited with 2,000 yen which includes a 500 yen refundable deposit. To use on trains: Tap your Suica card onto the readers at the train station ticket gates to enter. And, once the train arrives to your destination, tap your card once again onto the reader at the ticket gates to exit. Your fare is automatically deducted from your card. To use on buses: Tap your Suica onto the reader found next to the doors or the bus driver every time you board and/or get off. The correct fare is automatically deducted from your card. You can use your Suica card on various train and bus networks around Japan, and is valid not only on JR lines but also on many non-JR lines. You do not have to buy a different IC card if you plan to get out of Tokyo and hit tourist spots located in Kansai, Tohoku, Kyushu, Hokkaido, and others. Take a look at this Tokyo Metropolitan Area Map and this Suica Map to know which train and bus lines in the Tokyo Metropolitan Area and the regions outside of it accept Suica card. Did you know that you can also use your Suica card for shopping? It is like an e-wallet that you can store money in and use to pay for food and other products during your stay in Japan. All over the country, you can find vending machines where you can use Suica to purchase coffee, tea, water, soda, and other items. You can also come across many convenience stores and even restaurants that accept Suica cards as modes of payment. If you need a quick storage place for your backpacks and suitcases, you can look for coin lockers with a pay-with-Suica option. The Suica Card can be used wherever the below logos are displayed. There are recharging machines for Suica cards found at JR and non-JR train stations around Japan. To use one, simply insert your Suica card into the card slot, and select the amount that you would like to load into your Suica. The choices start at 1,000 yen, and go up in multiples of 1,000 yen. You can recharge your card as often as you need to, up to a maximum stored value of 20,000 yen each time. Your Suica Card arrives credited with 2,000 yen including a 500 yen deposit. It is not possible for you to spend the 500 yen deposit but you can claim this back at the end of your trip – see getting a refund below. To get a refund, simply return your Suica Card to any JR East Travel Service Center. Your 500yen deposit will be returned to you along with any remaining credit on your card. Please note that if the credit on your card is more than 220yen, you will be charged a 220yen admin fee. If the credit on your card is less than 220yen, you will only receive your deposit back. If you have 1,000yen of credit remaining on your card, you will receive your 500yen deposit plus 780yen (1,000yen credit minus 220yen admin. fee). If you have 100yen of credit remaining on your card, you will only receive your 500yen deposit (no additional admin. fee will be charged, but you will lose your 100yen of credit). If you have no credit remaining on your card, you will receive your 500yen deposit (no admin fee will be charged). Get a Free Drink to the value of ¥1,000 with our exclusive coupon to use at one of 100+ HUB pubs around Japan when you order your Suica Card today! What is the Suica card? The Suica card is a prepaid smart card that visitors to Japan can use for shopping and getting around Japan! How do you buy a Suica card? You can buy a Suica Card online here so you have it ready for when you arrive in Japan! While you’re here – do you also need a Japanese SIM Card to keep in touch with friends and family? How much does a Suica card cost? The Suica Card costs just JPY ¥3000 with FREE Worldwide Shipping! Can I buy a Suica Card for a Child? Unfortunately, we are unable to offer Suica Cards for children online. Children’s Suica cards can be purchased in Japan. How do you use the Suica to get around? How do you use the Suica for shopping? 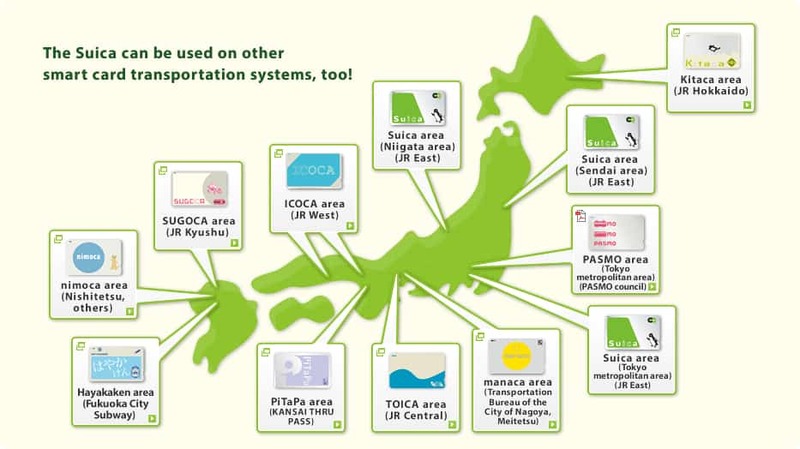 Where can you use the Suica card? How do I check the balance of my Suica Card? Your balance is displayed each time you scan your card as you enter the ticket gate. The balance is also displayed whenever your card is inserted into any Suica Card machine. How do you recharge your Suica? What is its validity period? A Suica card does not expire, just make sure it is used at least once within 10 years. What do I do if my Suica Card gets lost, stolen or damaged? The Suica cards sold on our website are not registered to an individual, therefore, are not eligible for a refund or a replacement. What is the difference between a Pasmo Card and a Suica Card? There is only one difference between a Pasmo Card Suica Card and that is the company who sells them. We’ll ship to you wherever you are in the world – totally free of charge – so you can start using your Suica Card as soon as you arrive in Japan! 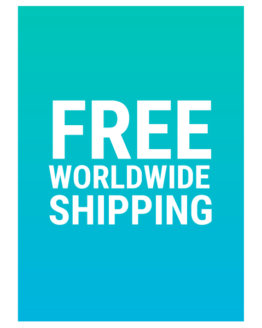 If you need you card a little sooner than our standard shipping time, then expedited shipping is available to the USA, UK, Japan and the Netherlands. 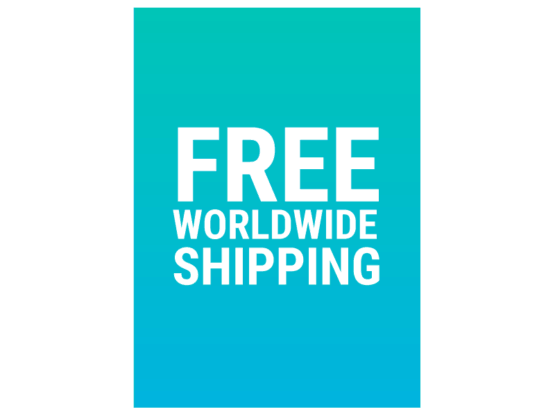 Different rates apply depending on delivery country. Rates calculated during checkout. Standard delivery takes 5-10 business days. Expedited delivery takes 2-3 business days. It was my first trip to Japan and I was researching how to travel around the country on the cheap. I came across a few sites mentioning this card but it didn’t look like there was a way to get this in advance of my trip. 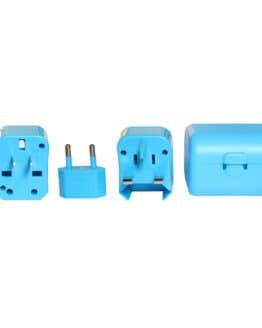 Eventually I came across another website who linked directly here where I also managed to purchase a sim card in advance as well. Happy days! Both the suica and sim were a dream to have and I am so pleased I was armed with them on arrival. Japan is an amazing country and if I am ever lucky enough to go back I will definitely be shopping here again. Also a big shout out to the staff who helped me with a few questions prior to ordering! I would not travel to Japan without it! Amazing company very helpful. Can’t wait to use my sim card ans suica csrd next week when we arrive in Japan. The Suica card is the best. We have used Suica cards for more visits to Tokyo than I can recall. They always work perfectly and (at last time I used mine) give you a small discount on most train/subway fares. Not having to look up fares and buy tickets (which are easily lost) is benefit enough, but soaring through the turnstile makes you feel like local and look like a pro. We keep our Suica after every trip and they always work as soon as we pull them out (even after years). I can’t say enough good about these cards. Paying at vending machines and convenience stores is also so smooth. No fumbling with coins. The only way these could be improved is if I could reload them with a credit card or PayPal.